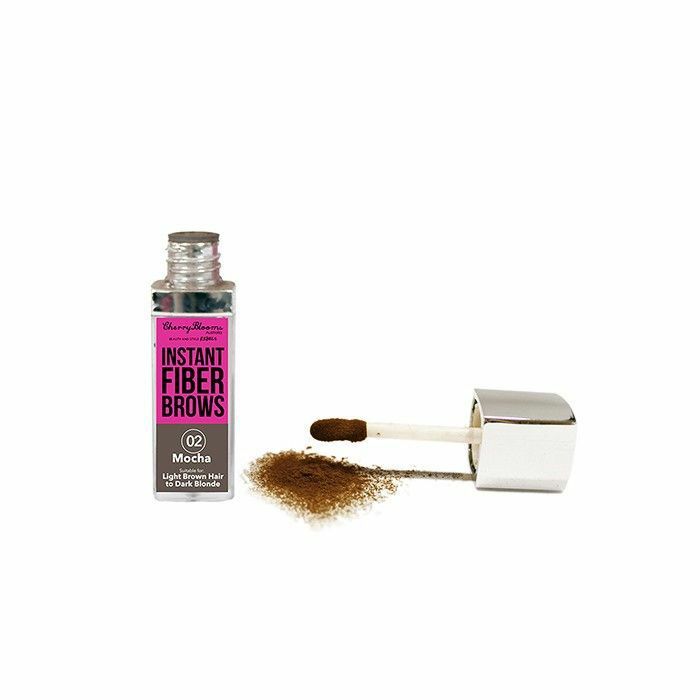 If you’re a member of the itty-bitty brow committee, you know that a good brow product is worth its weight in gold. And when you find one you like, you tend to stick with it. No problem with that. Except recently brands have been seriously stepping up their game in the brow tools department. The selection no longer consists of just pencils, powders, and pomades. We now have fibers, temporary tattoos, multipronged liquid pens, and more. 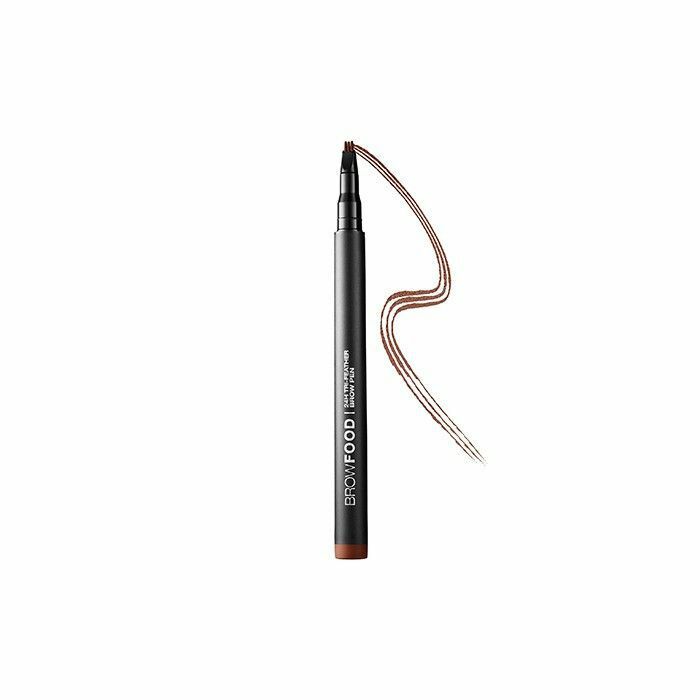 Want to bring your brow routine into the future? 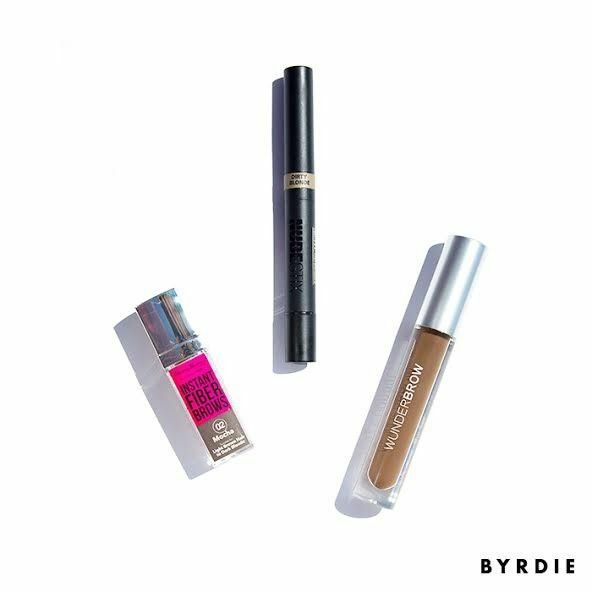 Keep reading for nine innovative new tools Byrdie editors love! 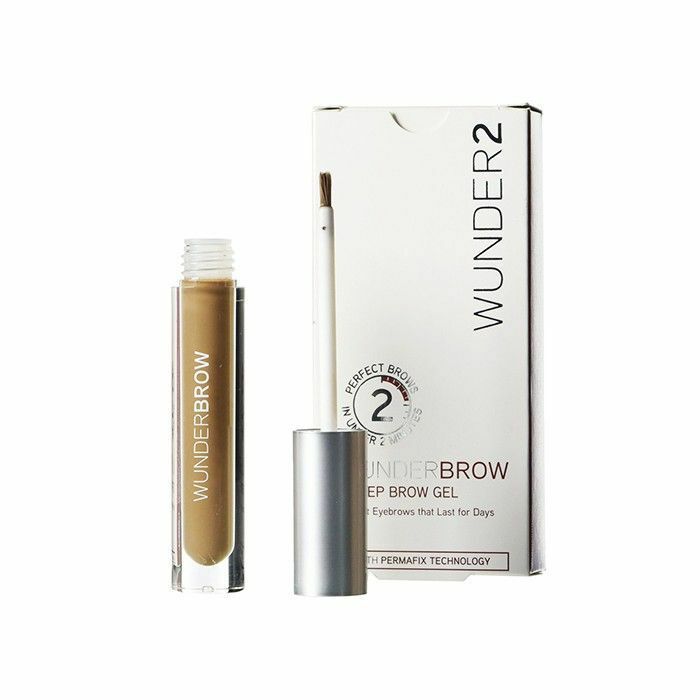 “‘I woke up like this’ brows are now a reality, all thanks to this semipermanent gel. The stuff comes in a sizeable tube with a spoolie and an applicator. 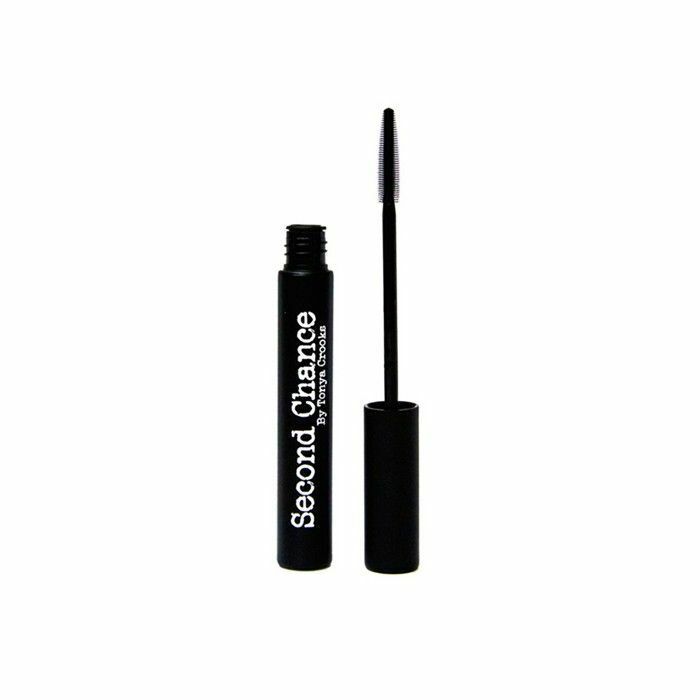 Pro tip: Instead of slapping the gel directly onto your brows, grab a very thin angled brush, like Japonesque’s Professional Angled Brow Definer ($14); dip it into the product; and fill in your brows from there. This will allow for more precision. If you’re afraid of your brows ending up too messy or cartoonish, don’t be. The formula is a gel, not a pomade, so it’s actually pretty light and easy to work with. 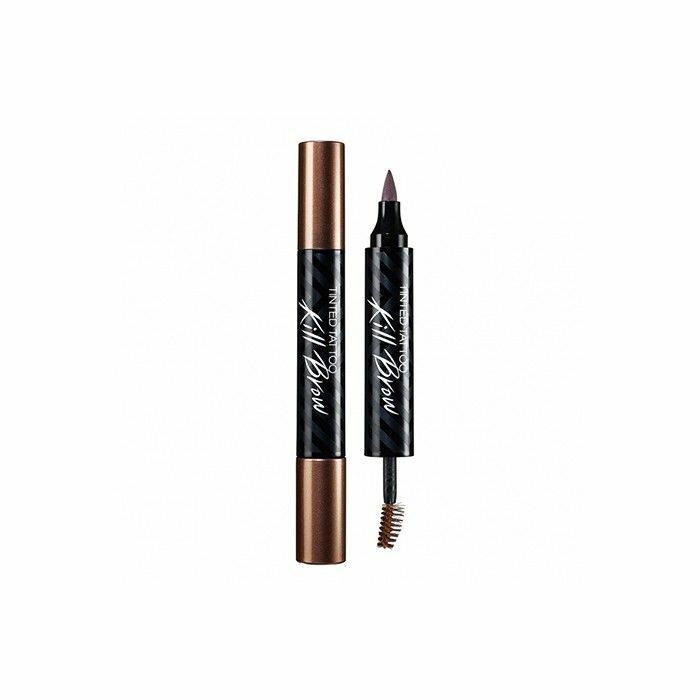 Head to Byrdie's Snapchat now (username ByrdieBeauty) to see a demo of this product! 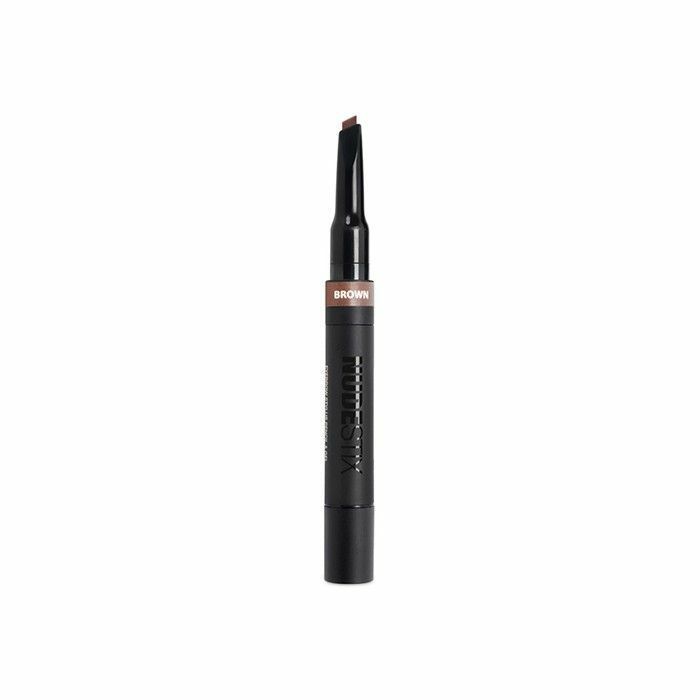 “This product requires a bit more research than your average brow pencil. The first time I used it, I didn’t understand it in the slightest. But it all made sense when Angela, the founder of Via Seoul, came into our offices and explained. 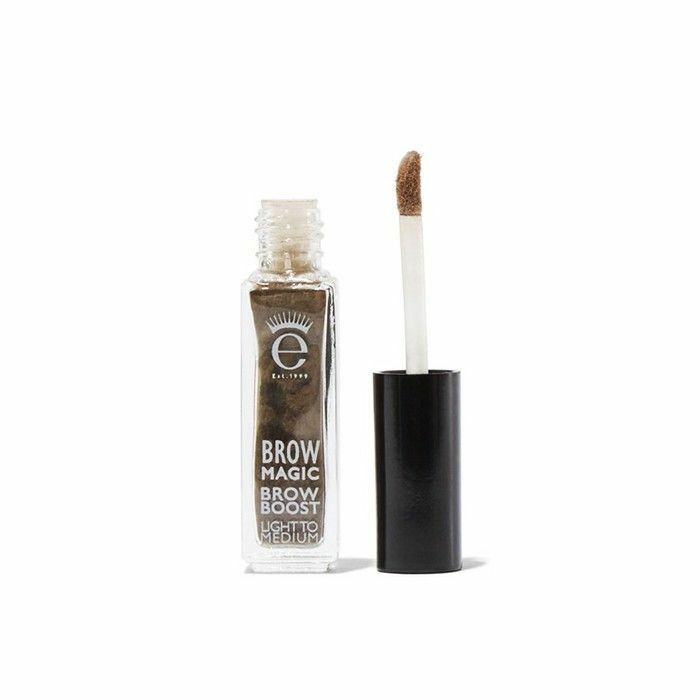 The marker end of this product actually acts as a temporary brow tint. You use the marker at night on clean, freshly washed skin. 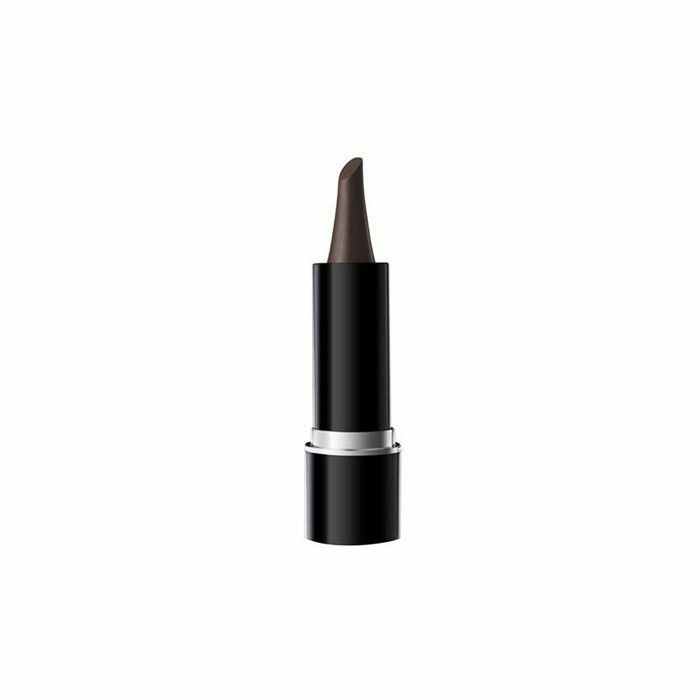 It usually takes a few layers for me to build the pigment I want, but it’s well worth it. I go to sleep, and by morning, I’m left with a temporary tint that lasts for a few days. 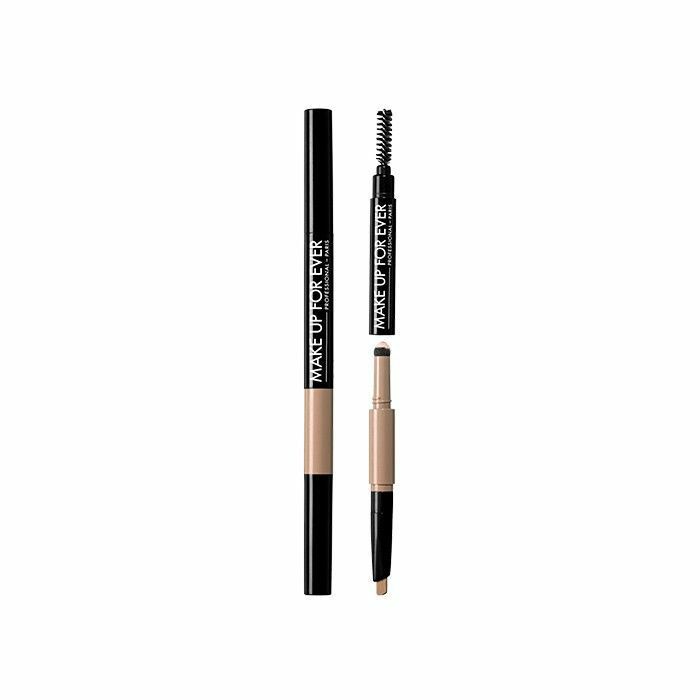 What’s your favorite brow product of the moment? Let us know in the comments below!